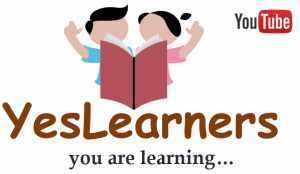 Download Answer Key of Village Field Assistant Exam 2017. Kerala PSC conducted the third phase of Village Field Assistant Exam today on November 25 from 1 30 to 3 15 pm. 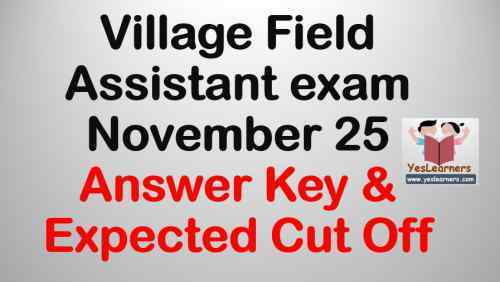 The Answer Key of Village Field Assistant November 25 Exam in PDF format is given below. The exam was conducted for the districts : Kollam, Eranakulam, Malappuram and Kasargod. Download Answer Key of Village Field Assistant Exam - November 25(Kollam, Eranakulam, Malappuram and Kasargod). Download Common Answer Key for Village Field Assistant November 25 Exam. (Kollam, Eranakulam, Malappuram and Kasargod). Village Field Assistant November 25 Exam is being analysed by our experts. The Cut Off is estimated according to the difficulty level of the following. The expected cut off of Village Field Assistant November 25 Exam is between 60 and 65.